Last week, rapper Yasiin Bey (formerly known as Mos Def) ran into some legal trouble when he failed to present the proper documents while leaving South Africa. Now, he's referenced the situation in a new freestyle. The a cappella track sees Bey reference the situation repeatedly. "No more parties in S.A.," he says. That Kanye West reference makes sense. After all, the song was shared via Kanye West's official website. Following the beat-less rap performance, Yasiin Bey adds that he's retiring from entertainment altogether this year. He claims that he'll release one final album, and then stop rapping and acting for good. 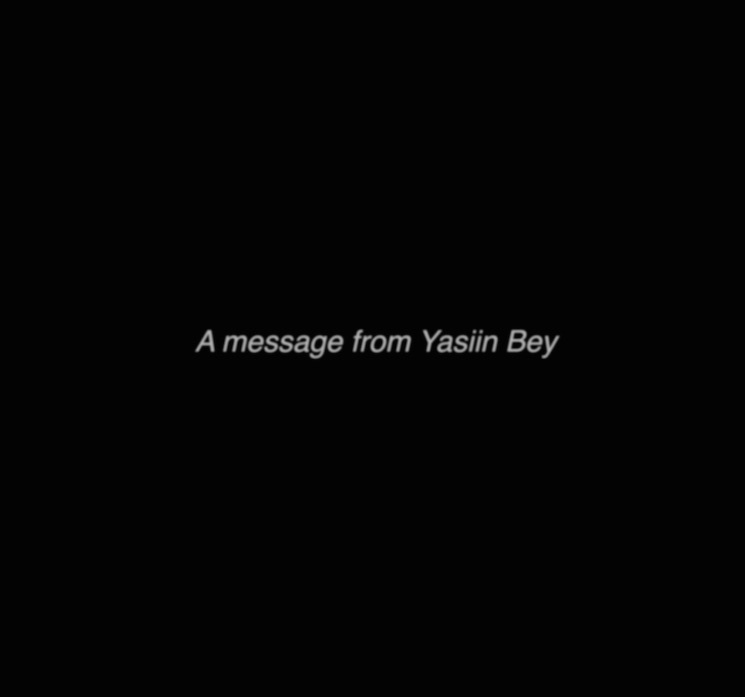 Listen to Yasiin Bey's new freestyle below. UPDATE (01/20, 11:50 a.m.): According to TMZ, Bey has now been charged with using a false passport and travel document, as well as helping his family illegally stay in South Africa. He is out on bail and due in court on March 8. His family, however, must leave the country by January 29.